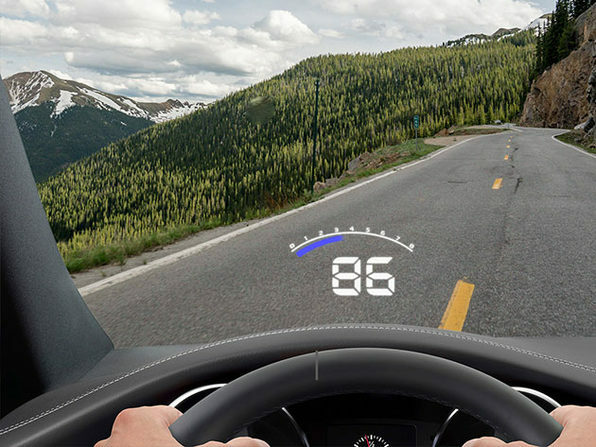 No need to take your eyes off the road when you're driving with Hudly. 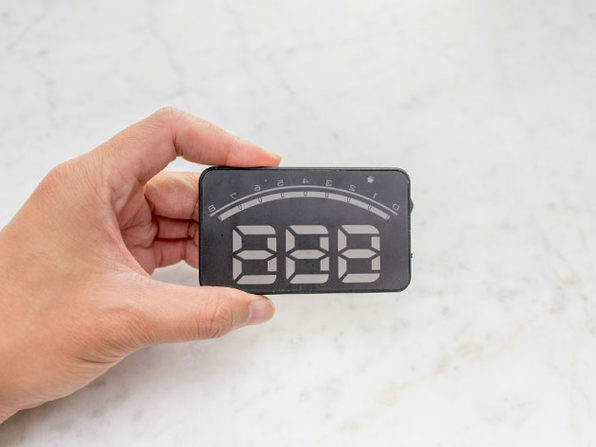 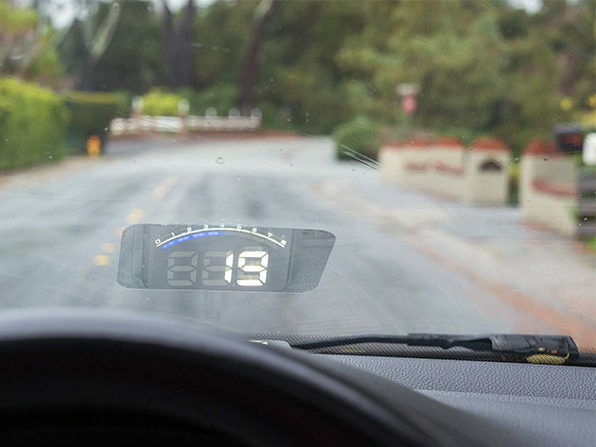 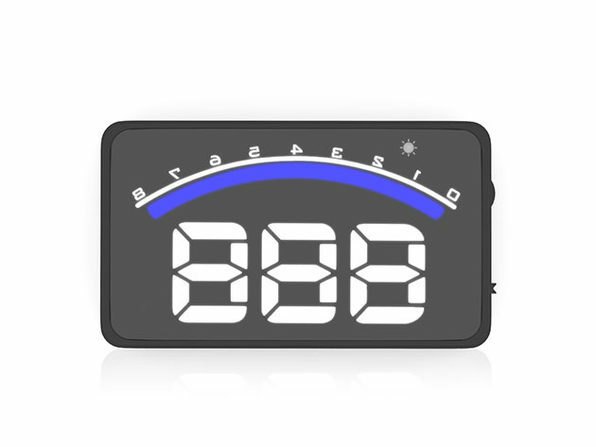 This dashboard companion beams your speed and RPMs straight to your windshield, allowing you to keep tabs on your vehicle without glancing down at your gauges. 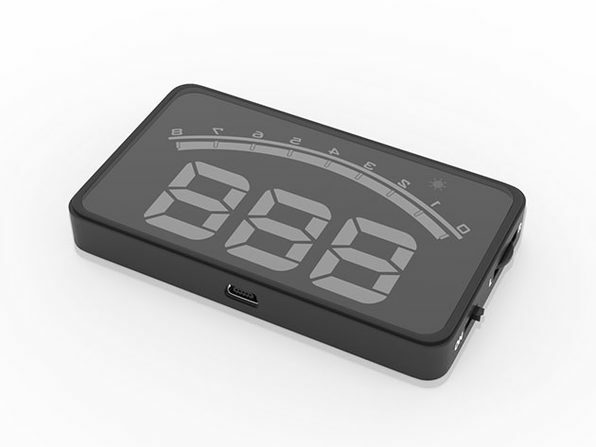 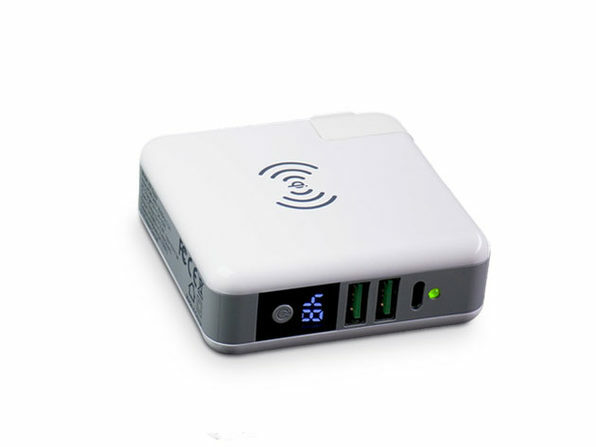 Just plug the device into your car's OBD2 port, mount it on your dash, and start driving with confidence.